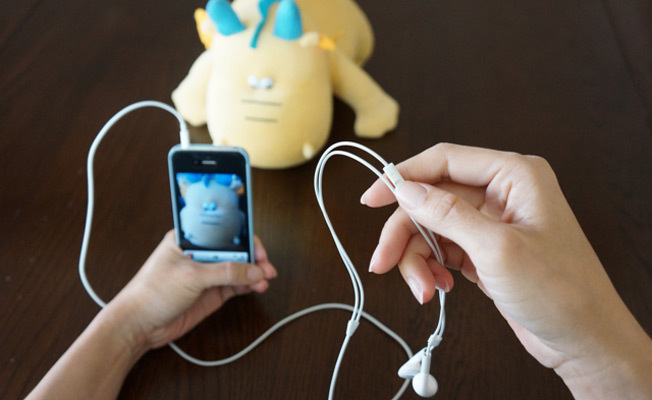 Use the volume button to click a selfie. Also, you can you can use the volume button while browsing music on the phone. 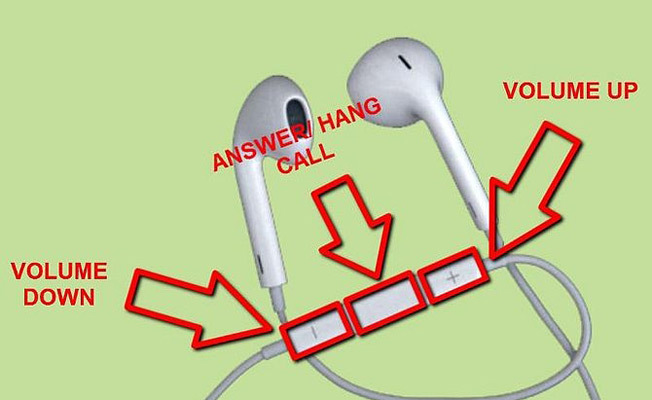 Follow the image below. 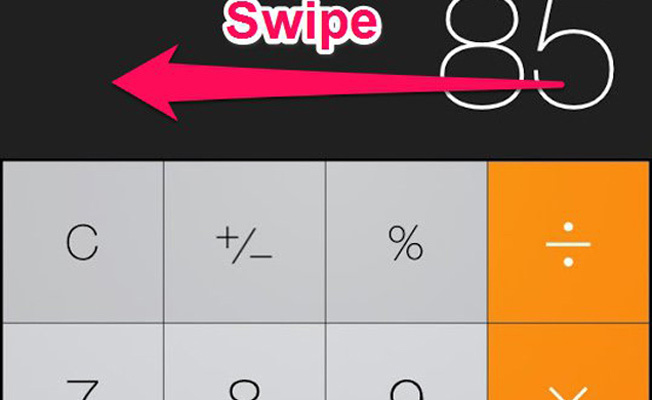 Swipe left while using the calculator to delete the numbers. 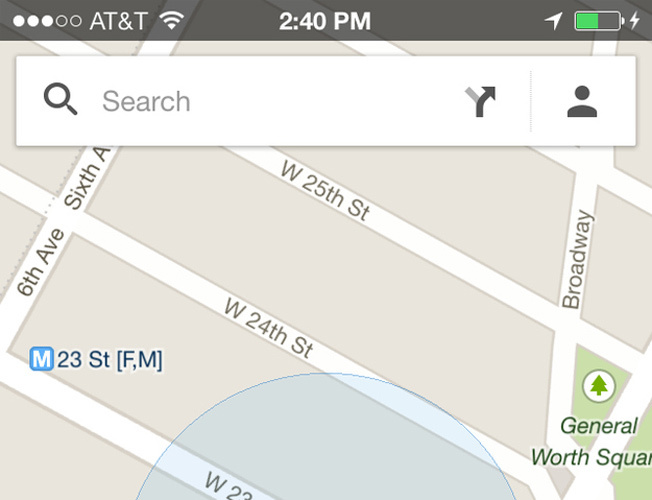 To use offline maps go to the area you want the map of while still online and type "ok maps" and the map will be saved for offline use. On your iPad keyboard, just swipe two fingers across the keyboard. 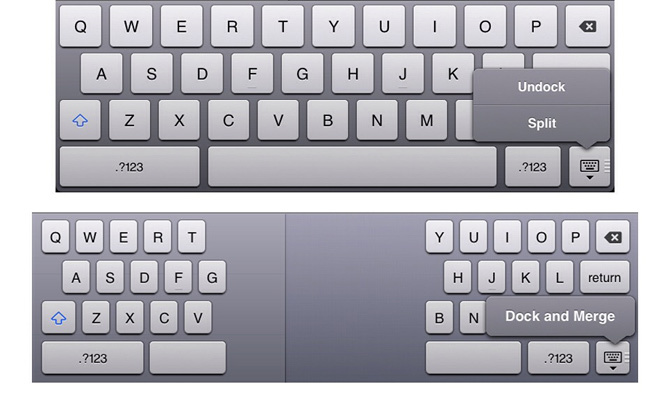 This will split it into two and will enable you to type using your both the thumbs just like on the iPhone. 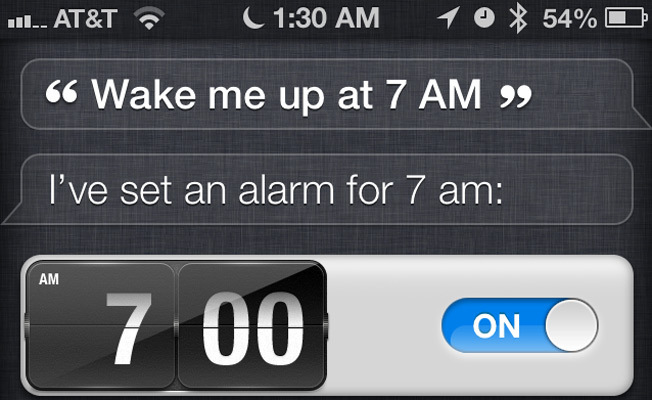 Ask Siri to set an alarm for you just by telling it "after how many hours you want to wake up" and not the exact time. It will take care of the calculations! 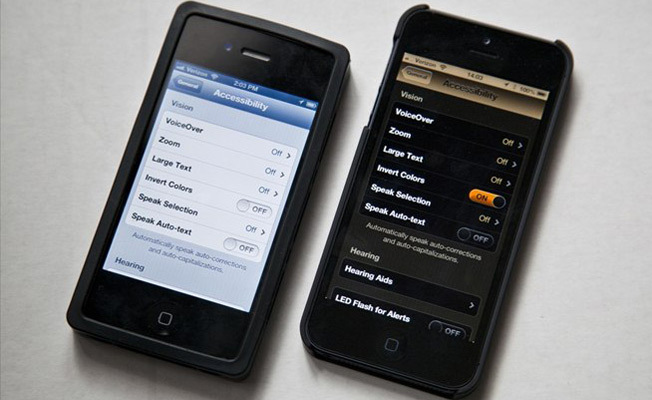 Bored with the color scheme of your iPhone? Just "invert colors" and you will be surprised how everything transforms. Press the space bar 2 times to put a full stop/period after completing a sentence. 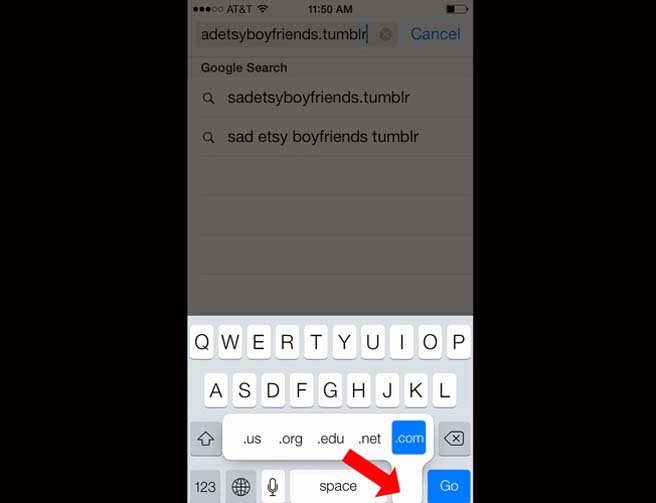 Tap this button while typing in a website name in the search bar. 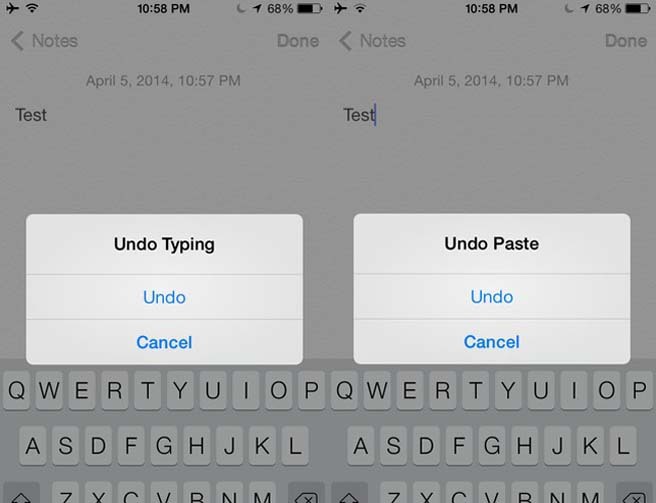 Shake your device to delete what you have written while texting.